Take out mago pulp from fresh mangoes. 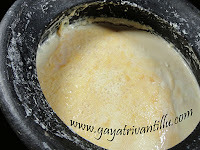 Curdle milk and make chenna and drain it to remove excess water. Cool and crumble paneer with fingers and keep it aside. Take pistachios into a microwave safe bowl and add water. Place bowl in microwave oven and cook on high power for a minute or till water starts boiling. Cool and peel skins of pistachios and chop them into pieces. Grease a plate or tray with ghee and keep it nearby. Heat a pan and add mango pulp on high flame. When the pulp starts boiling reduce flame to medium and cook pulp. Cover pan partially while cooking mango pulp or else it splatters all over. Totally cook the mango pulp for 10 minutes or till it becomes slightly thick. Now add sweetened condensed milk, crumbled paneer and milk powder and mix well. Cook the mango mixture on medium flame, covering the pan partially for 5 minutes or till the mixture leaves the sides of the pan. Transfer the prepared mango kalakhand to the greased plate or tray and level it. With ghee smeared fingers, smoothen the surface. Spread, chopped pistachios on the kalakhand and press them lightly so that they stick. Allow the kalakhand to cool to room temperature and then refrigerate it for some time to become firm to cut into pieces. Cut the set mango kalakhand into pieces and serve. Tinned mango pulps generally contain sugar---so if using tinned mango pulp then adjust sweetness by reducing sweetened condensed milk and increasing milk powder. Cooking mango pulp reduces the moisture quantity in the pulp and improves color. As far as possible use fresh curdled milk (Chenna) while making mango kalakhand to get the fresh taste. If using store bought paneer or stored paneer, add some milk to soften and then use. Milk powder is added to bring the mixture together so that we can cut the kalakhand into pieces and serve. Pistachios add color and crunch to the tasty and colorful mango kalakhand. 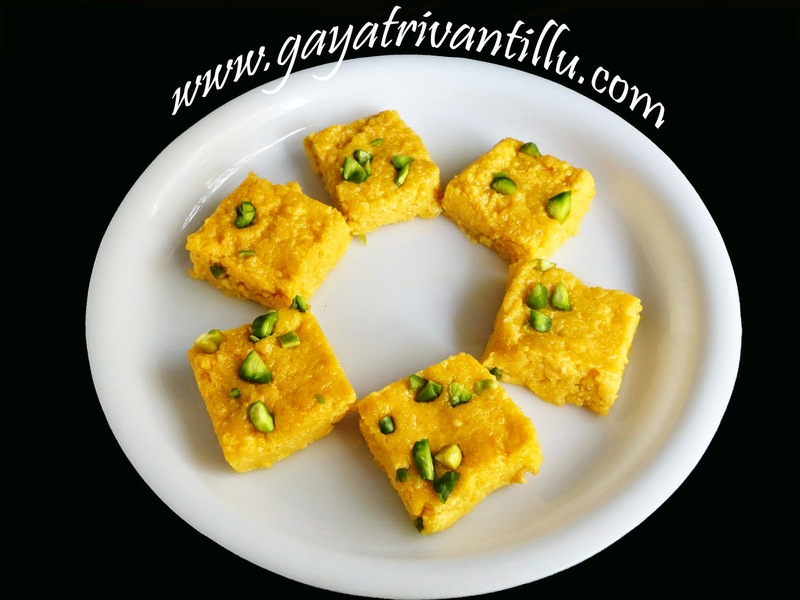 Store this mango kalakhand in refrigerator and finish off as early as possible as the ingredients are milk products especially chenna it may get spoilt. 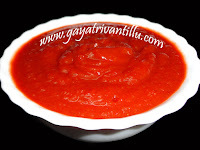 All the ingredients added are to taste and can be modified as per personal choices.